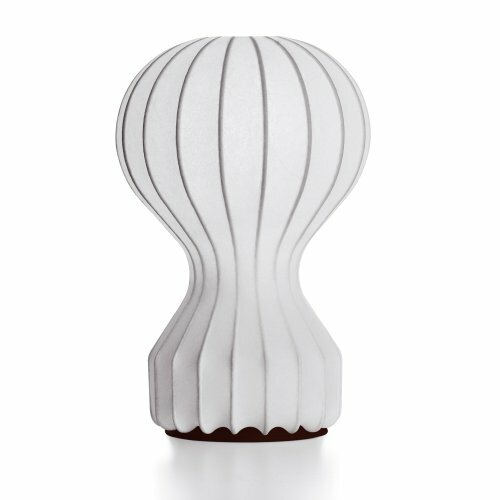 The table lamp Gatto Piccolo is the smaller version of the Gatto Table Lamp by Flos. The Gatto Piccolo impressed by their Cocoon diffuser, which gives the table lamp a mysterious aura. The Flos design by the Castiglioni brothers creates a unique mood lighting, which remains timeless to this day.